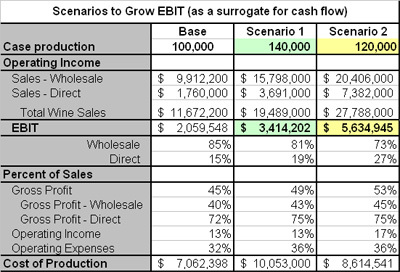 Scenario example: Building cash by building EBIT (a cash flow surrogate). 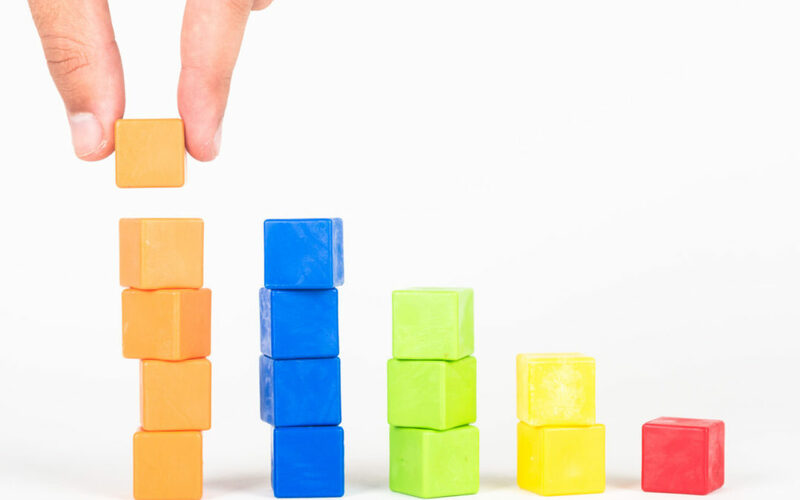 Why small businesses rarely scale and big ones die-off. Nine innovative ways companies are winning. 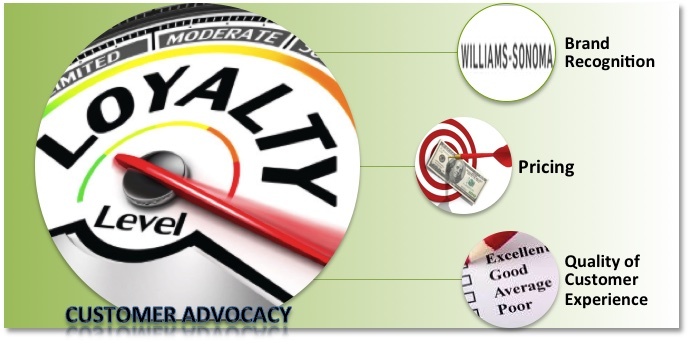 How to expand your digital sales channels.